As a reply to these tweets, Vidyut shared a Soundcloud of RGV. 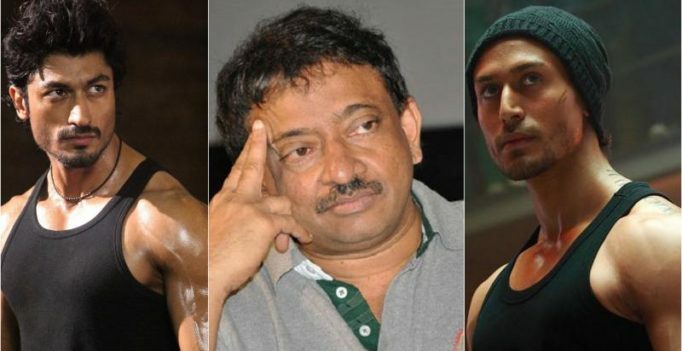 New Delhi: The controversy king Ram Gopal Varma is back and this time with an open challenge to Commando actor Vidyut Jammwal. As a reply to these tweets, Vidyut shared a Soundcloud of RGV, wherein he sounds drunk and is seen using some really harsh words against Tiger. “Forget the Shaolin Monk style, check out @RGVZoomin’s #drunkenmasterstyle,” he captioned the audio.